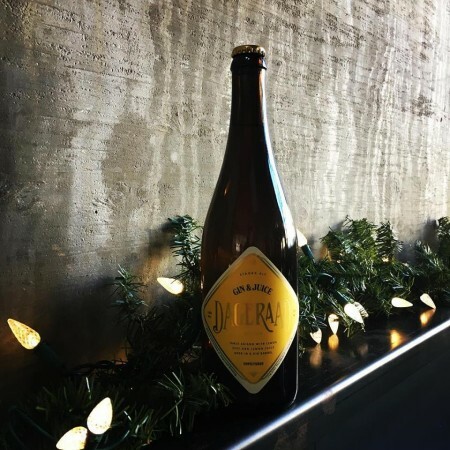 BURNABY, BC – Dageraad Brewing has announced the release of a new barrel-aged beer intended to be enjoyed over the holiday season. Gin & Juice is available now in 750 ml bottles at the Dageraad tasting room and store, with a purchase limit of 2 per customer. It will also be part of the Dageraad 2018 Christmas Gift Pack which goes on sale tomorrow (December 8th), and also includes bottles of Anno 2017, Anno 2018, and Brune Kelderbier along with two branded glasses. For more details, see the Dageraad Brewing Facebook page.